San Bernardino – Inland Action recently returned from Sacramento where they met with legislators and administrative officials to discuss issues of importance to the Inland Empire. Topics included transformative communities, transportation, health care, education, economic development and the economy. “We found that the legislators and government officials were keenly interested in the needs of our Inland counties, and we look forward to continuing our work on behalf of the region,” said Kristine Scott, Chair of Inland Action. One of Inland Action’s top priorities was to support expanding college access and increasing degree attainment in the region. Funding for the University of California, California State University system, and private university students are important investments which can grow student enrollment, produce highly qualified college graduates for a growing workforce, and provide for a vibrant economy within the region. Designation of the City of Ontario as a third location for the Transformative Climate Communities Program was also a top priority for the group. 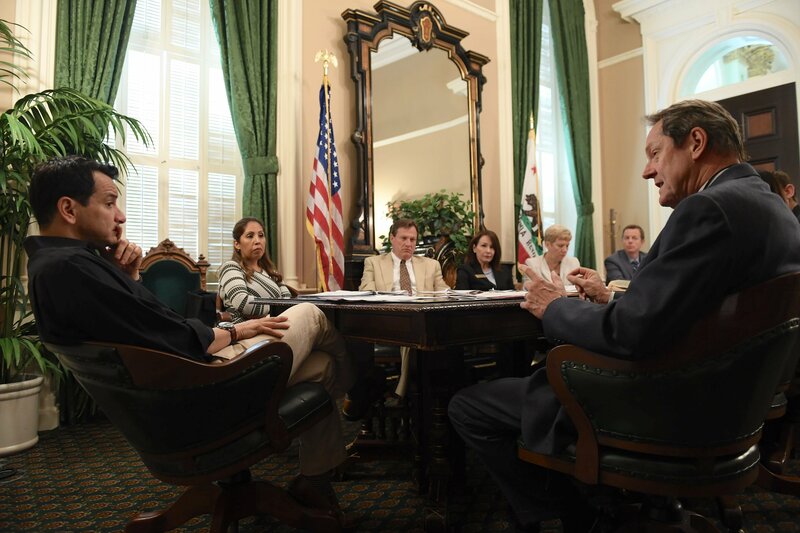 In their meeting with the director of California’s Strategic Growth Council, Inland Action members urged that the Council consider Ontario’s plan for improving housing and public transportation to assist its underserved population as it allocates funding to designated communities. Members met with the Governor’s staff to encourage the appointment of new judges to vacant seats in the San Bernardino Superior Court. The number of vacancies due to retirements has closed desperately needed courtrooms serving residents throughout this vast county. They also urged the Governor to sign Senate Bill 39 when approved, which would reallocate four vacant judgeships from northern California to San Bernardino and Riverside Counties. These two counties have been found to have a deficit of over forty judgeships each when assessing the judicial workload in the Superior Courts, indicating a significant lack of judicial service to residents of the Inland Region. Inland Action was gratified to learn that two judicial appointments were made by the Governor last week. Inland Action is a non-profit, non-partisan group of business and community leaders who work for the betterment of the Inland Empire region. Over a two-day period, twenty members of the Inland Action Board of Directors participated in over twenty separate meetings with legislators representing the Inland communities, as well as committee chairs and ranking members with expertise in the issues on the Inland Action legislative platform. For more information about Inland Action and the Legislative Platform, visit www.inlandaction.com. Inland Action members discuss improving access to higher education in the Inland Empire region with Assembly Speaker Anthony Rendon. 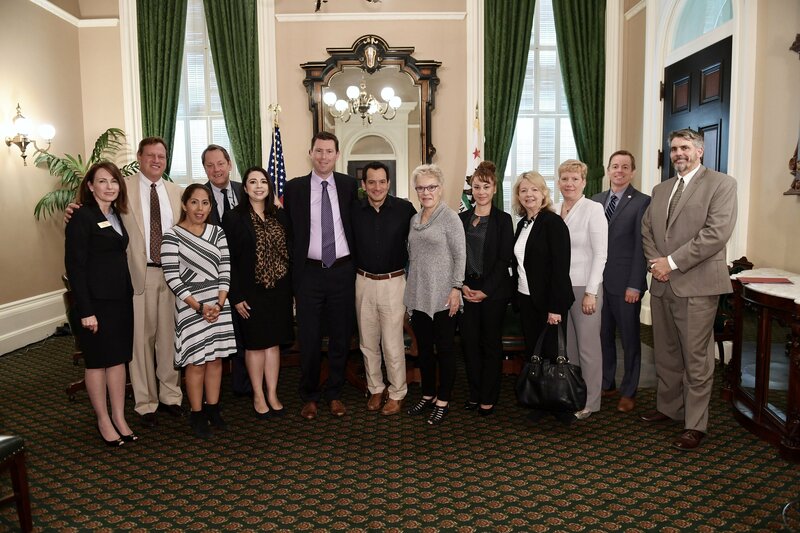 Inland Action members meet with Assembly Speaker Anthony Rendon on issues related to the Inland Empire region.